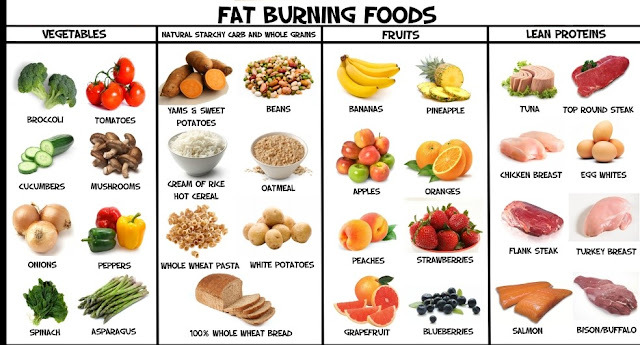 To loose weight make quickly prepared foods. Oats, almond soup etc. keeps you healthy. This food does not a take long time to prepared. It keeps your health healthy with taste. Today’s busy life to loose weight people leaves their food, which is not good. 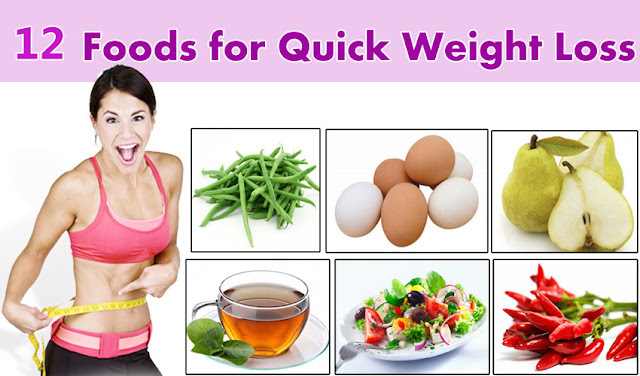 to the loose weight, body needs good food with nutrients, for this choose those foods which are easily prepared. they not only save your time but also keeps you healthy. CONDIMENT OATS: Slice onion and tomato in small pieces after that fry them, then add peas, carrot etc. and fry them for 5 minutes. add oats and some water, when water gets removed to make it little cool and leave it to cool and eat. ALMOND SOUP: first make powder of almond, then add milk in that mix it well and kept aside. second side heat a pan in that add almond powder and first mixture, in that add corn powder and mix them well, mix until the total mixture gets completely mix, when the mixture gets like jelly switches off the gas flame, let it cool then add salt and black chilly powder and serve it. CHICK PEAS SALAD: Boil chickpeas take it in a bowl add some lemon juice in that after that add sliced onion, bell paper, tomato, and salt mix them well and serve chickpeas salad. VEG FRUIT SALAD: Potato/ sweet potato boil it little hard, cut it into big pieces and add oil in frying pan, fry it till it gets brown. after that take out seeds of tomato and cucumber cut them in big pieces, Now take an apple, banana and other fruits you want to cut them also in big pieces, take out them in a bowl add some salt, chilly, spice as you want to mix them well and eat. These recipes don’t take more time and also keeps you healthy.